Bran Castle is one of the important Romania’s sightseeing. 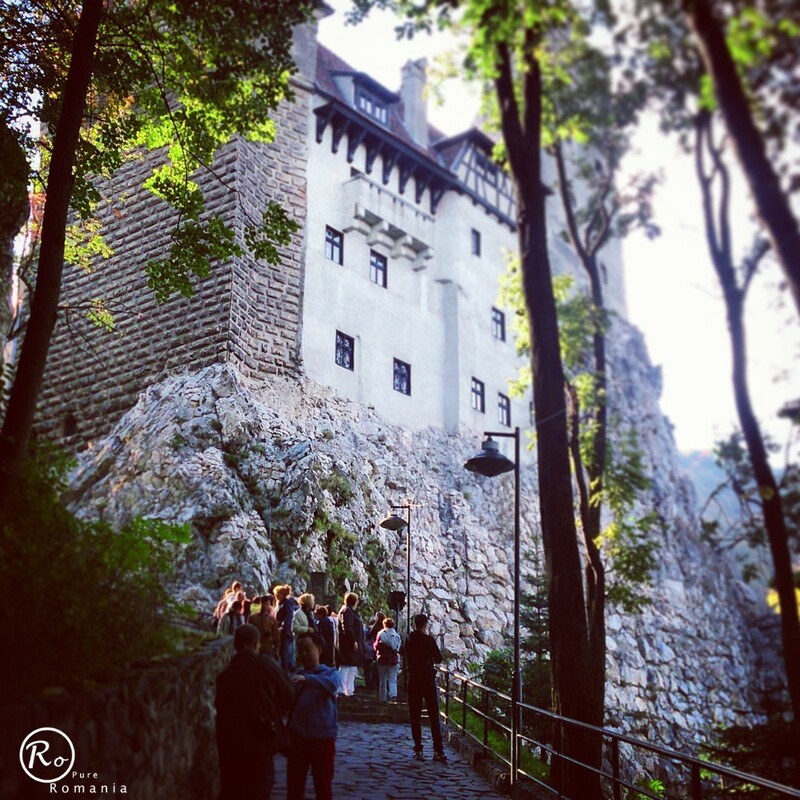 We have already written a number of articles about Bran Castle, about Vlad the Impaler, about the place’s history and about its legends. 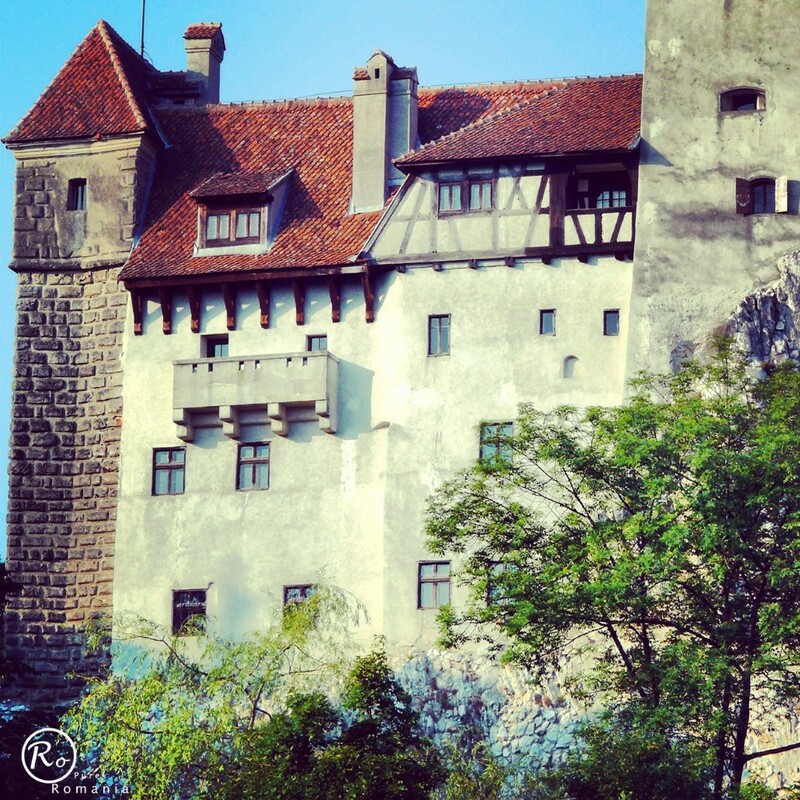 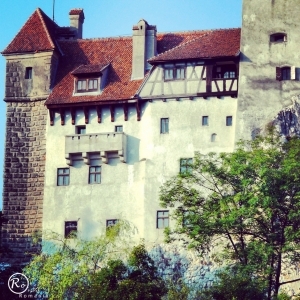 On this page you can see a number of photos with Bran Castle, so here you will find some Bran Castle photos. 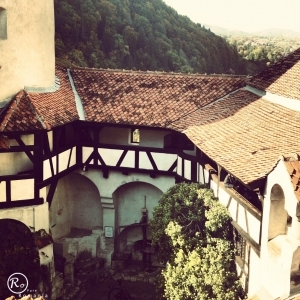 Beyond the stories or the opinions of the tourist who have already visited this place also matters the photos taken here. 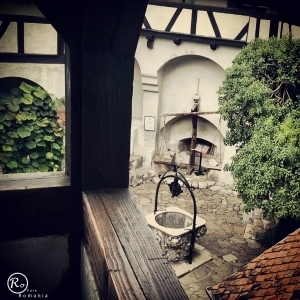 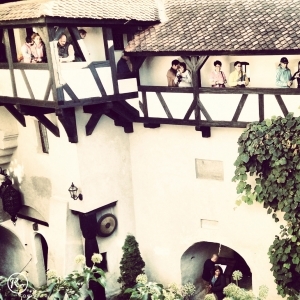 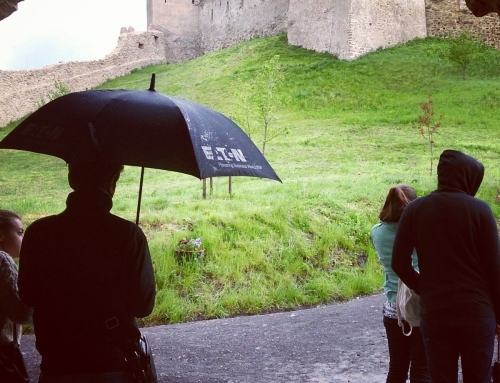 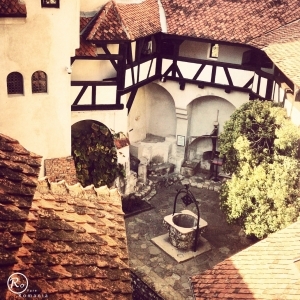 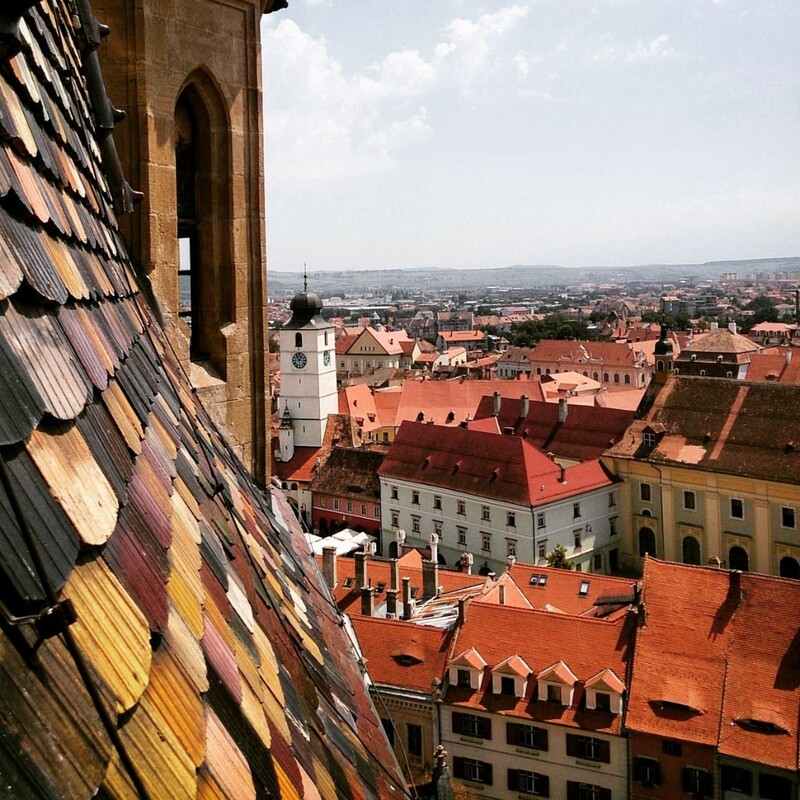 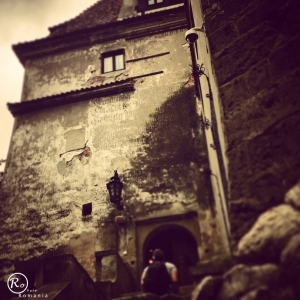 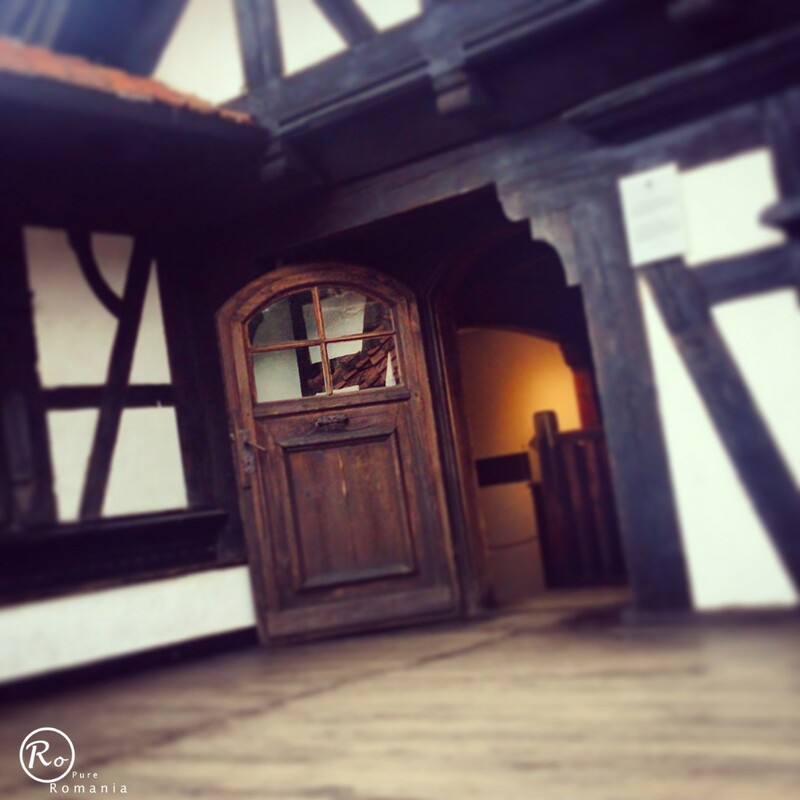 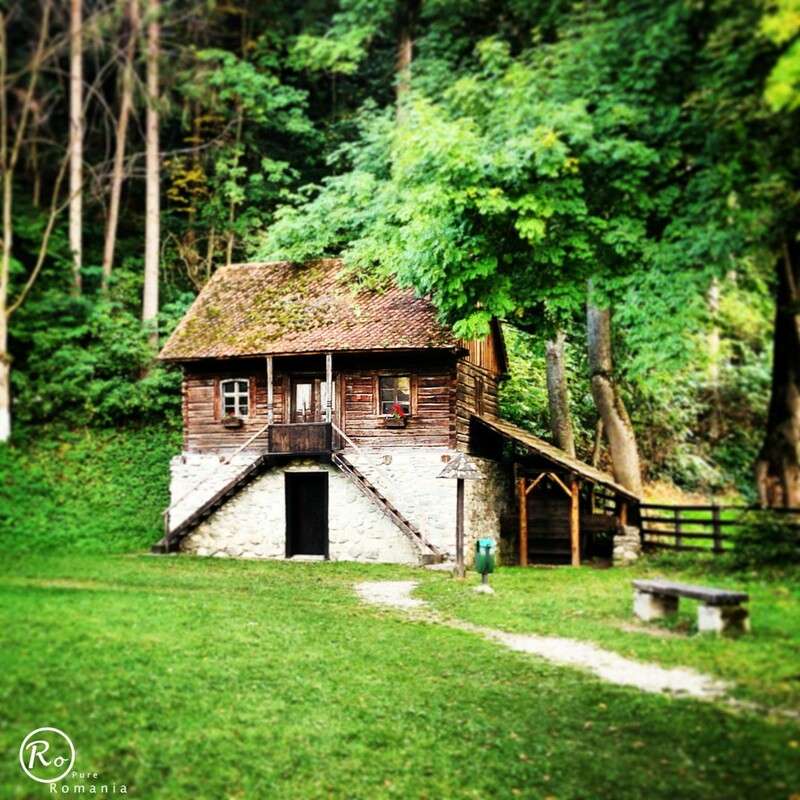 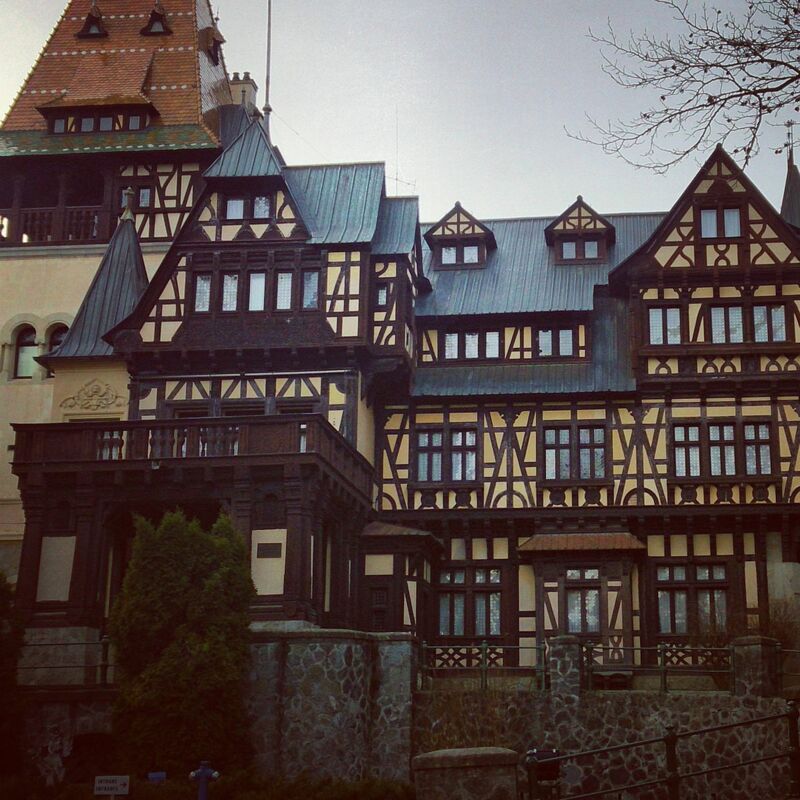 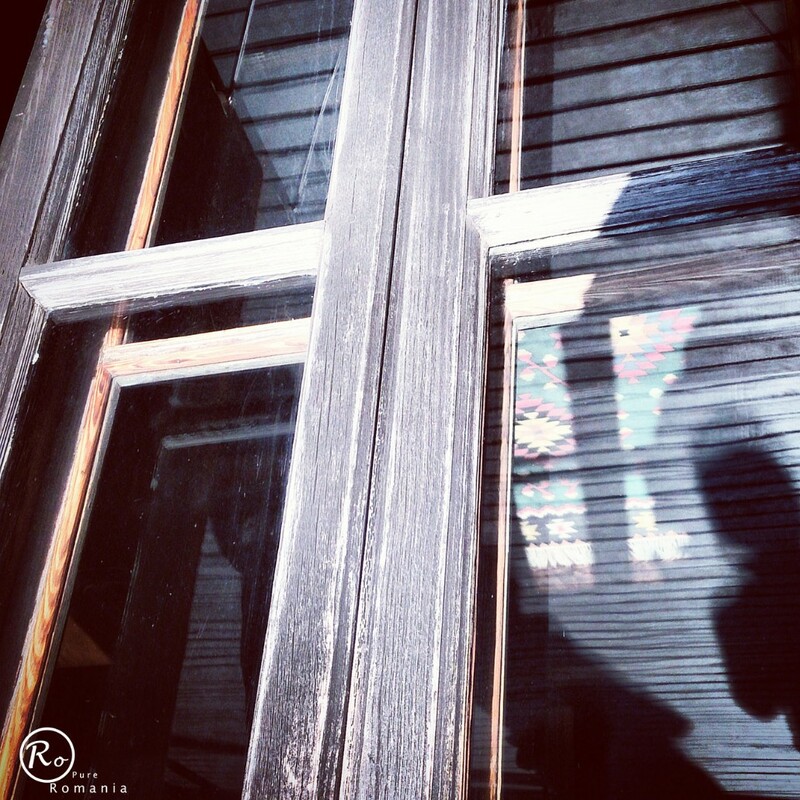 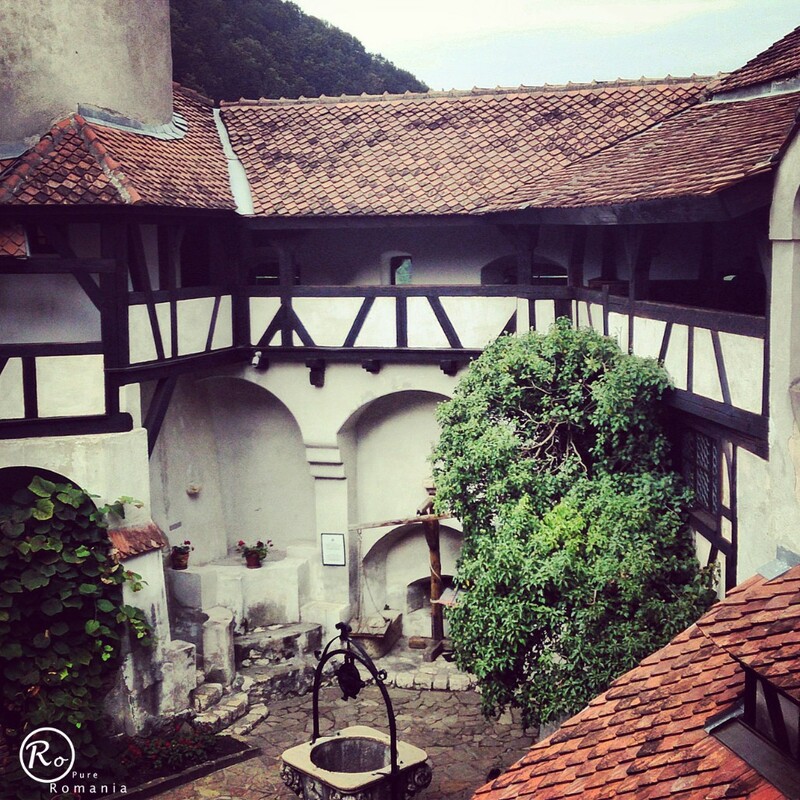 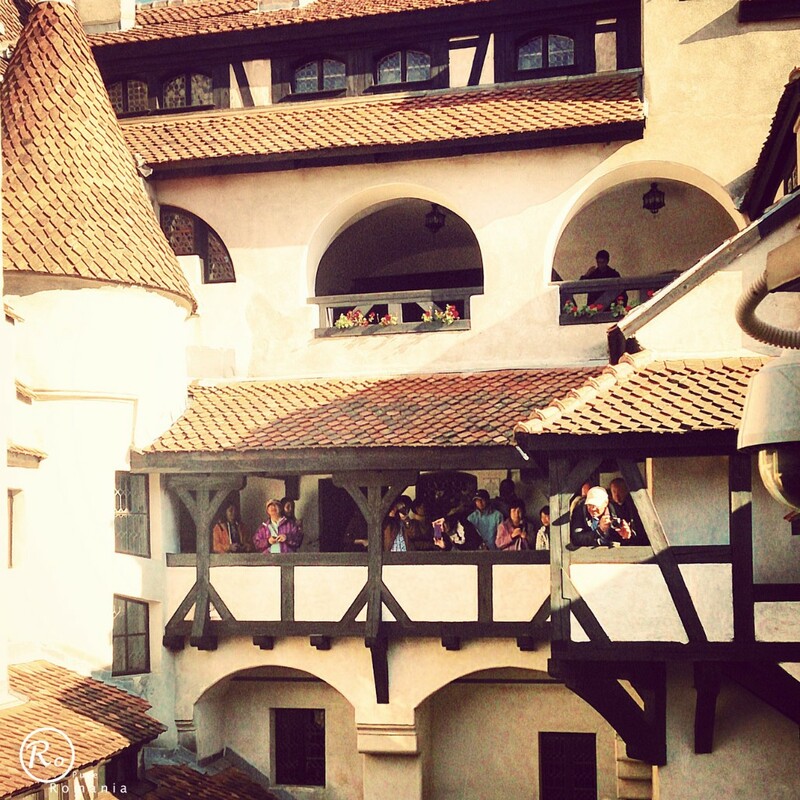 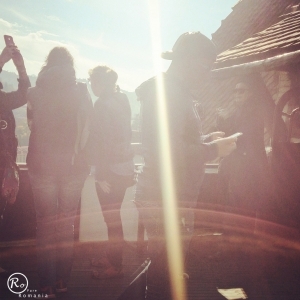 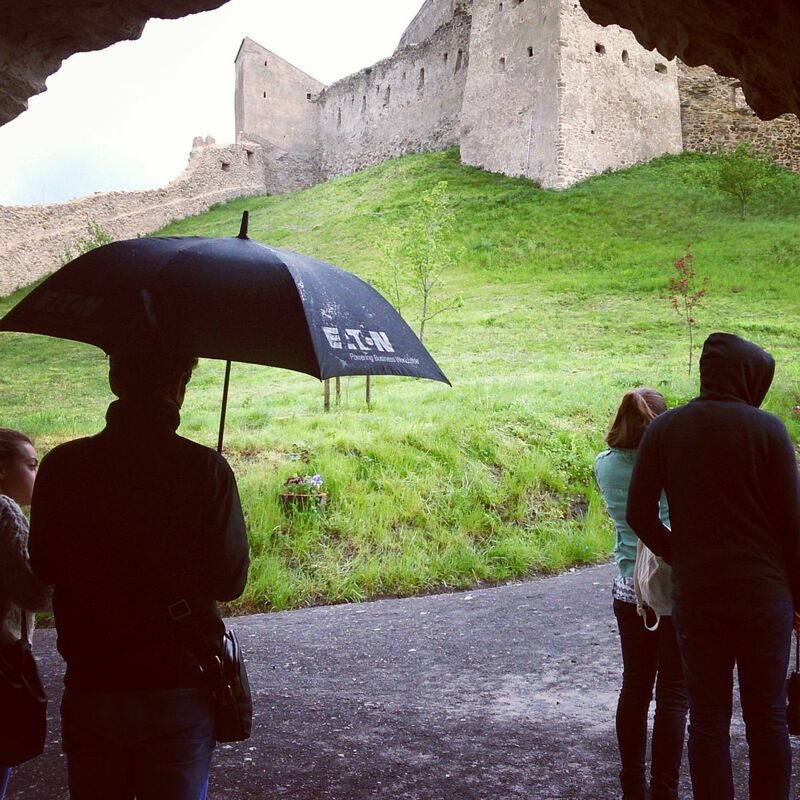 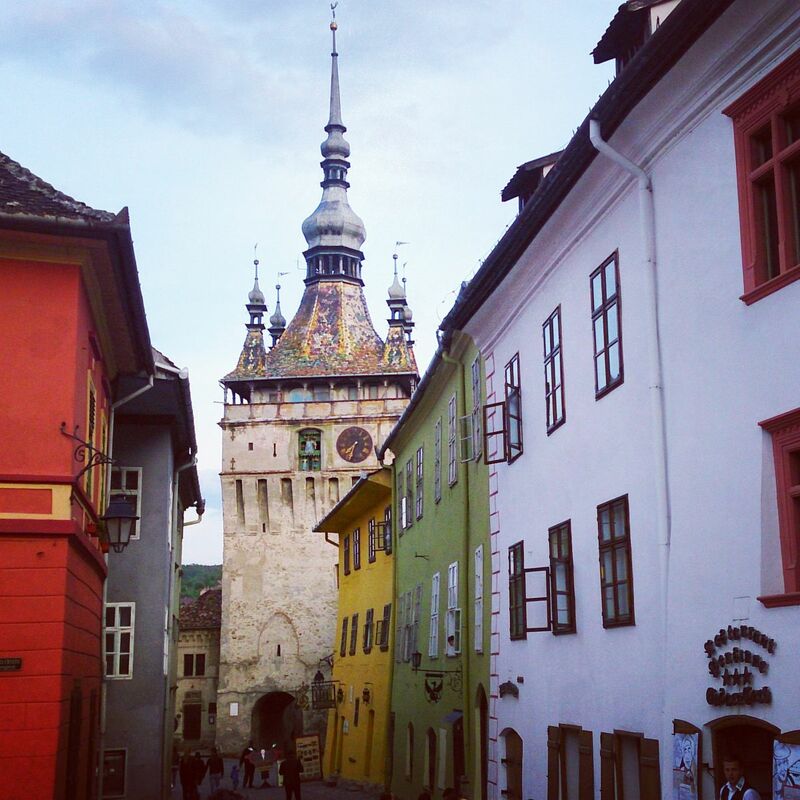 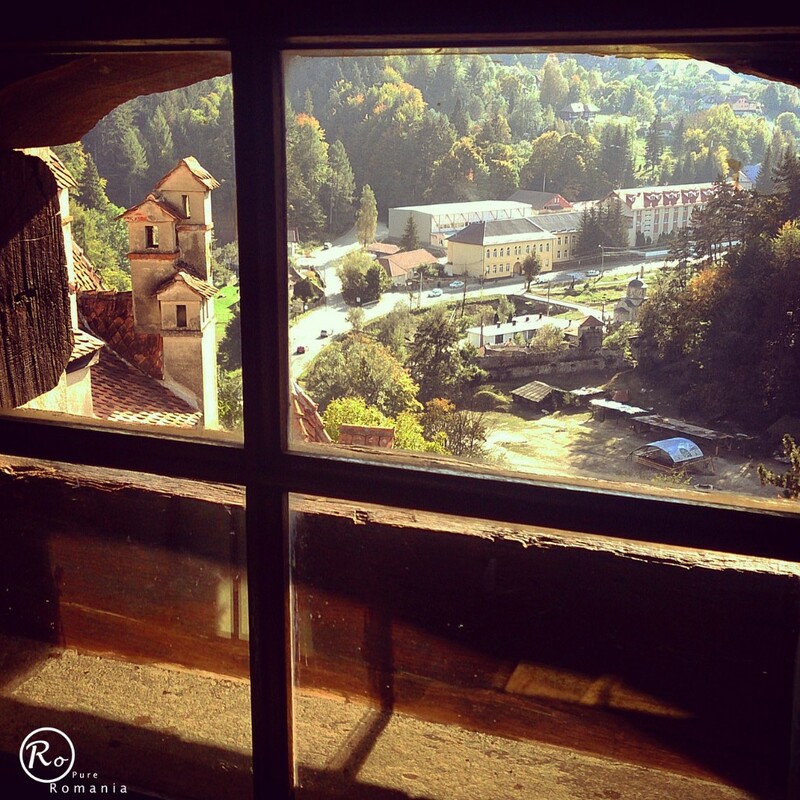 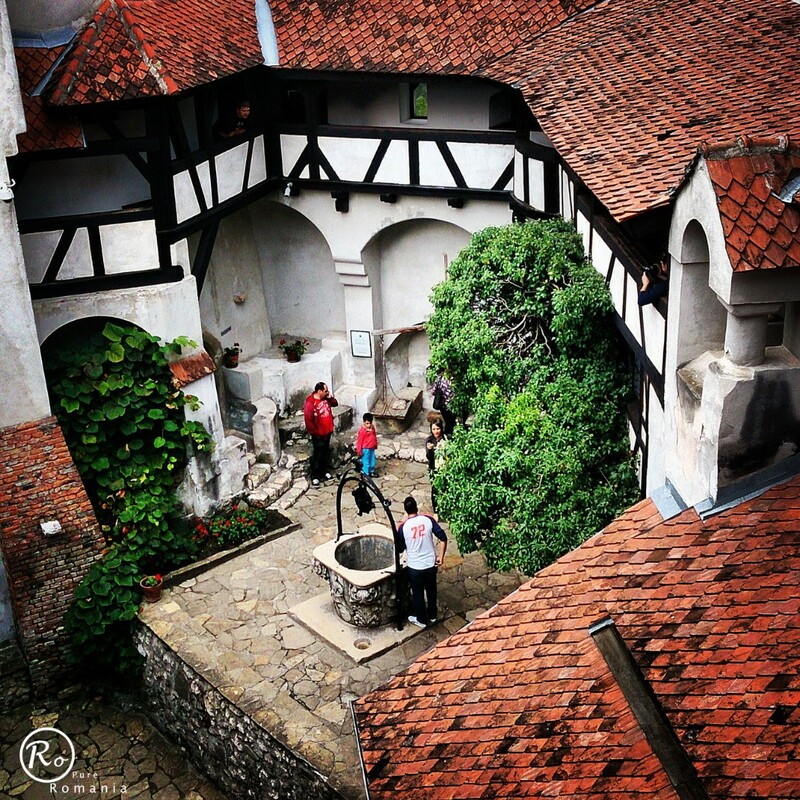 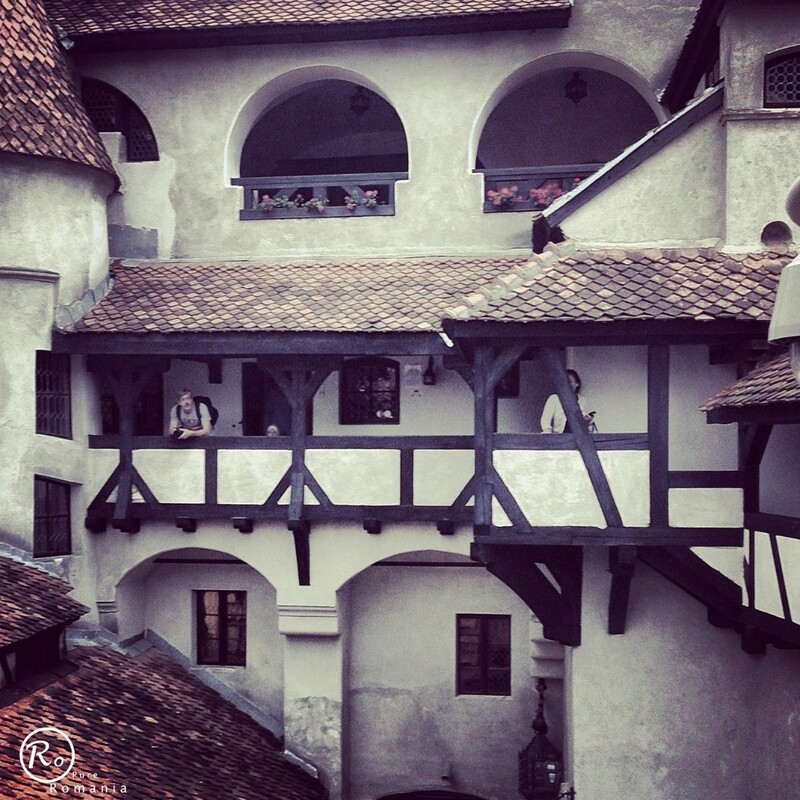 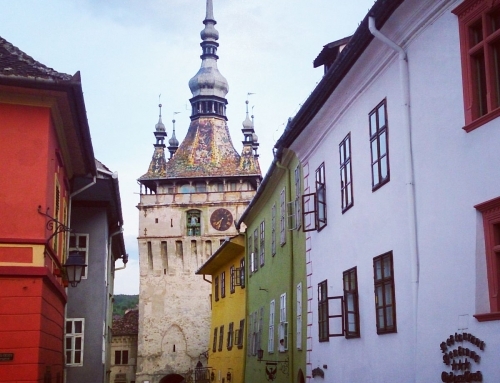 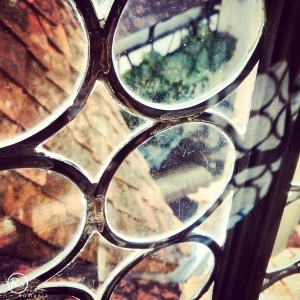 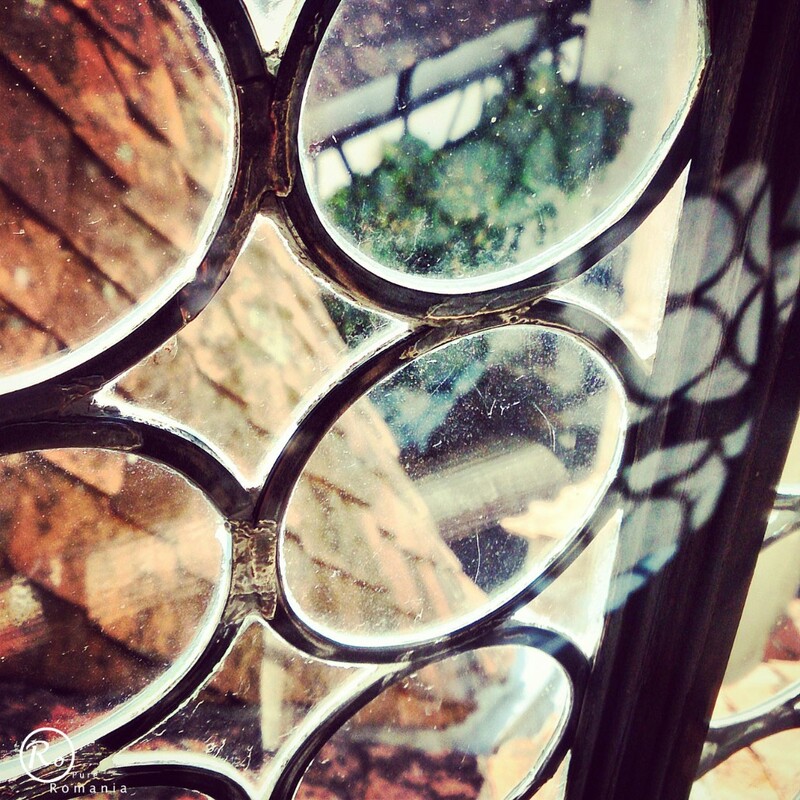 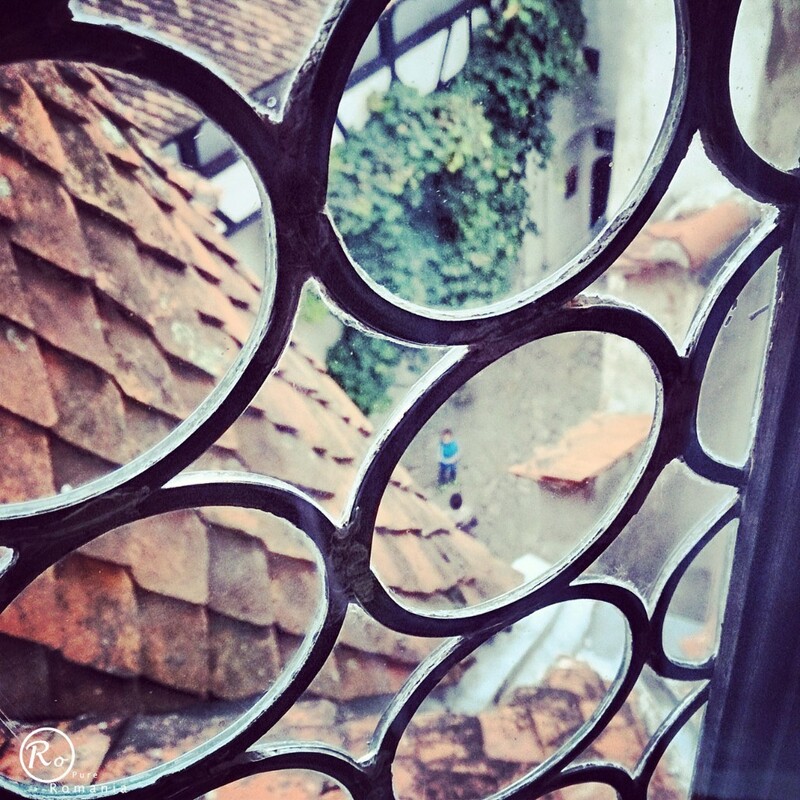 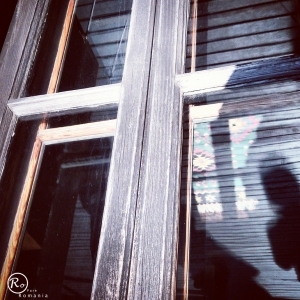 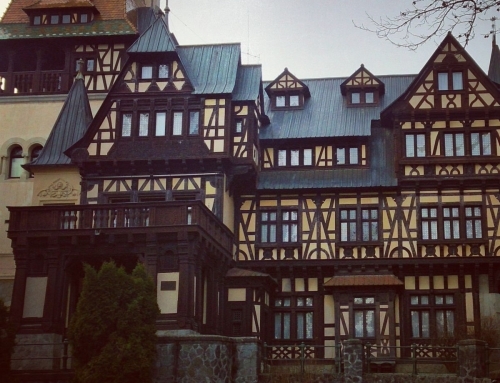 Attached below is a collection of photos taken with the cell phone inside and outside Bran Castle – Bran Castle photos. 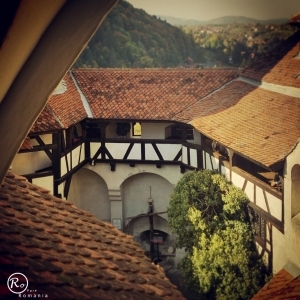 Bran Castle is situated near Brasov. 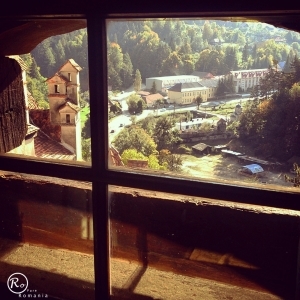 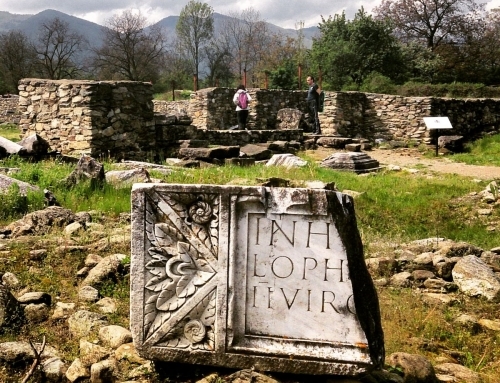 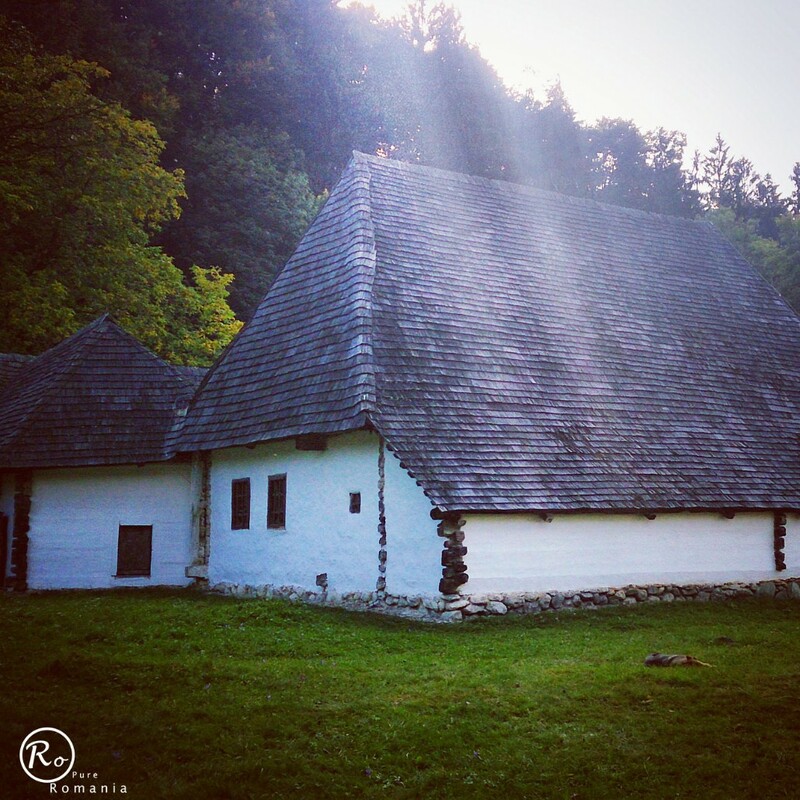 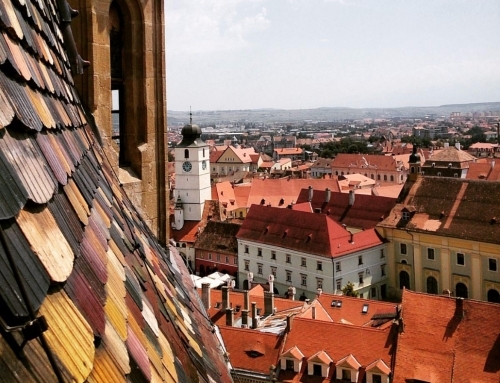 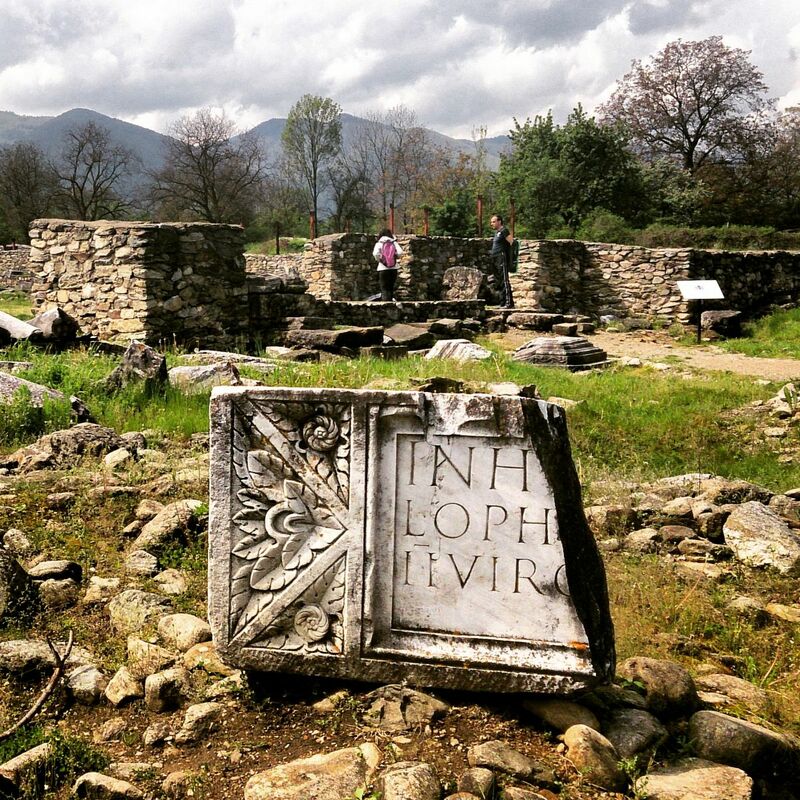 In a one day trip from Bucharest you can visit it and the sightseeing in the surroundings.